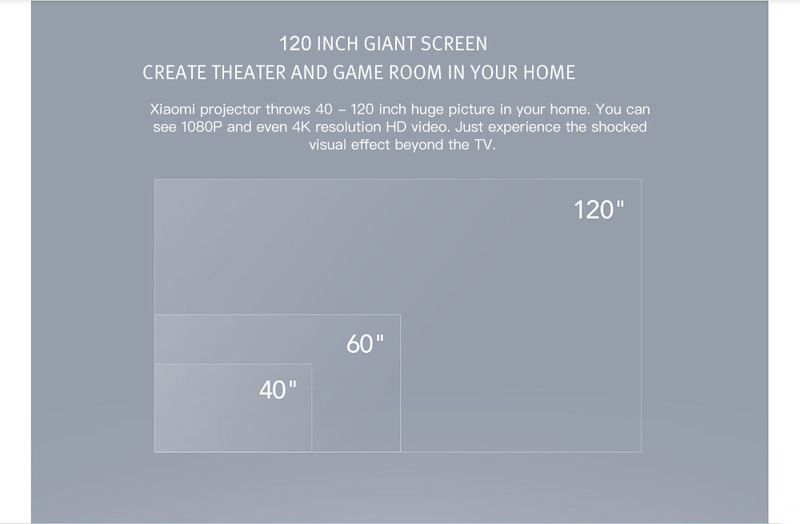 The Xiaomi 120 inch HDR10 Mijia Projector is fully equipped with amazing technologies such as a 0.47 DMD 1080p chip which delivers pictures with up to 120 inches, 800 ANSI lumens and 500: 1 contrast. The projector is embedded with the DLP technology. For this purpose, the image is automatically focused on laser autofocus and the device is so compact and lightweight that you can easily take it around with a backpack. 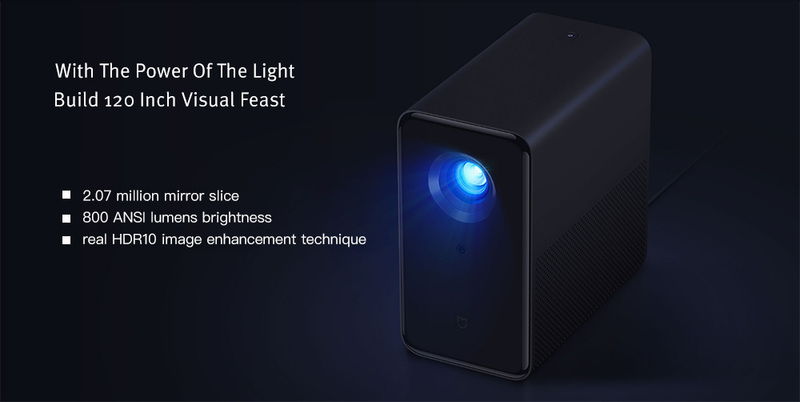 Unlike the laser beamer in white / gray, the small Mijia DLP projector comes in matt and glossy black colors which makes it looks so cute. Fortunately, the piano black paint on the front does not visibly pick up fingerprints. 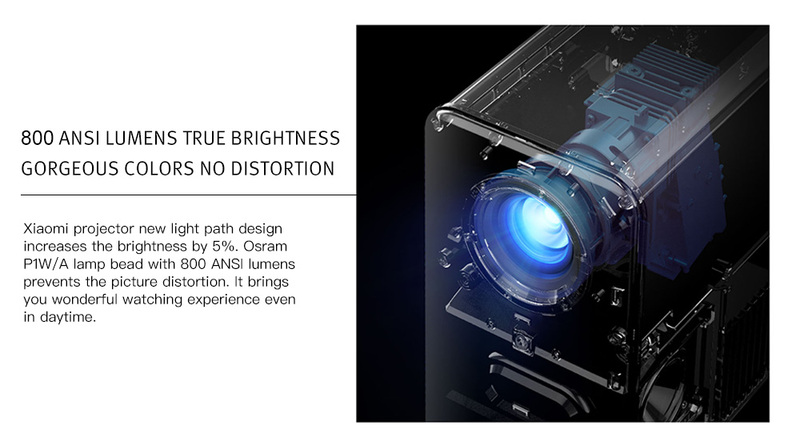 Speaking of small; The projector measures 215 x 218 x 116 mm at 3.4kg. So it fits into a normal 15-inch backpack including the notebook and even the Nintendo Switch with a controller. So you have the cinema for the next evening just with you. 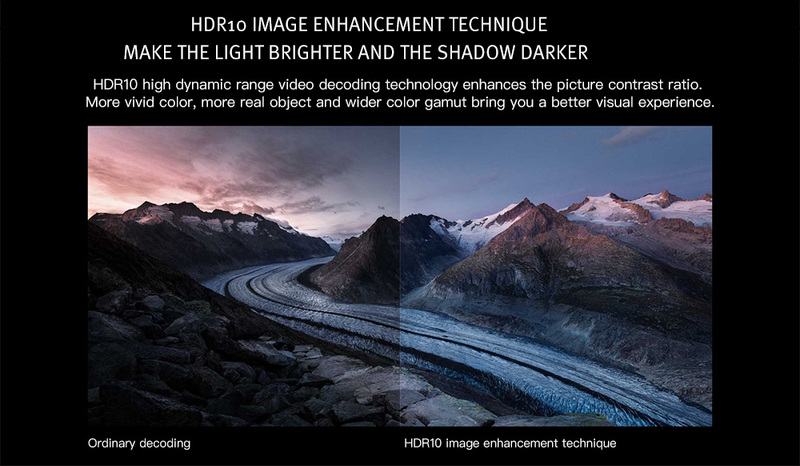 features: 3D support via shutter glasses / HDR10 is assumed, but can not be played with a contrast of 1: 500.